We all long for what could have been.' 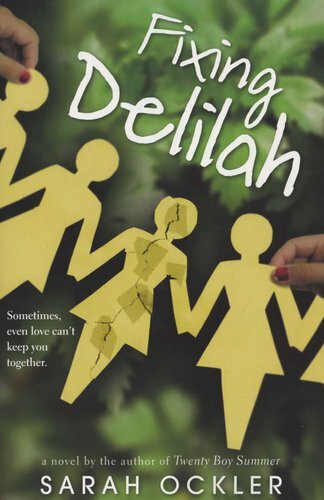 Things in Delilah Hannaford's life have a tendency to fall apart. She used to be a good student but she can't seem to keep it together anymore. Her friends are drifting away. Her 'boyfriend' isn't a boyfriend. Her mother refuses to discuss the fight that divided the Hannaford family eight years ago. Falling apart, it seems, runs in the family. When Delilah must spend the summer helping to settle her estranged grandmother's estate, she's suddenly confronted by her family's painful past. Faced with questions that cannot be ignored and secrets that threaten to burst free, Delilah begins to doubt all that she's ever known to be true. 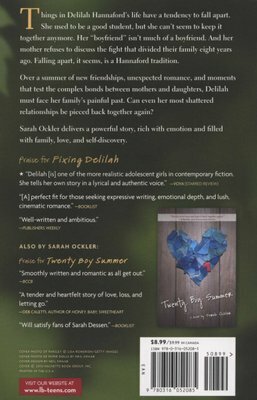 Rich with humor and emotion, Sarah Ockler delivers a powerful story of family, love and self-discovery - as Delilah comes to realize that even the most shattered relationships can be pieced back together again.